There are many things one must consider and put into action when it comes to planning a wedding reception in the UK. The problem is that most people don’t know where to begin or what to focus on when they go about this process. However, if one considers the simple information herein, they will be more capable of generating the positive results they desire without spending beyond their financial means. Prior to beginning the planning process a couple will need to begin by determining how many guests they will have attending their event. This is crucial as this number will play an important role when determining one of the most important elements a person should consider. That is determining where to host the reception at. Location is perhaps one of the most important areas a person must focus on. When selecting a place to host a reception, size must be considered, but one must also determine how far the reception area is from the place where the actual wedding is being conducted. This will of course require a great deal of research. The best way to do this is to focus on online research. By making use of the internet a couple can instantly begin to view their options and can then begin to narrow them down based on the above attributes. However, one must also consider the amount of money that will be required to rent this venue and the dates that are required for said event. These questions are very important to address and this information must be known in advance prior to beginning the research process. 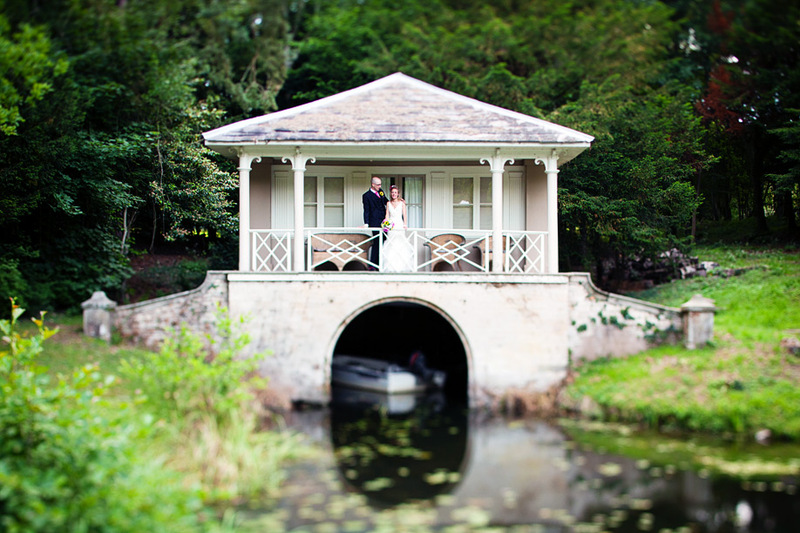 Warwickshire is one of the most popular areas in the UK wherein couples choose to host their reception. This historic area of the UK is beautiful in nature and is the perfect place to host a wedding and reception when it comes to appearance, class, and also when it comes to entertainment options. To simplify the process of planning a reception or a wedding for that matter, one may want to consider employing a professional wedding planner. These trained individuals have the skills and experience that are necessary to ensure that a couple is capable of truly planning the best wedding and reception with little effort on their part. Additionally, by relying on a wedding planner a couple may also be able to save themselves money. 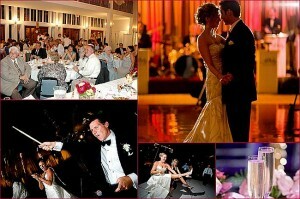 Another important area to focus on is the entertainment that will be provided at the reception. 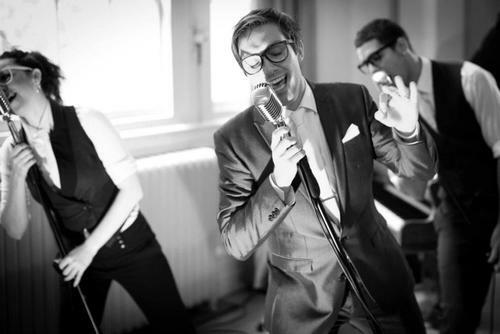 The most common form of entertainment and the most popular is of course hiring a band that has experience when it comes to performing at weddings, this can be in the form of a wedding singer or a big wedding band such as Adam Thomas and The Souljers. In reality when it comes to music one simply can’t go wrong when they elect to hire a professional band to provide their guests with entertainment during their reception.